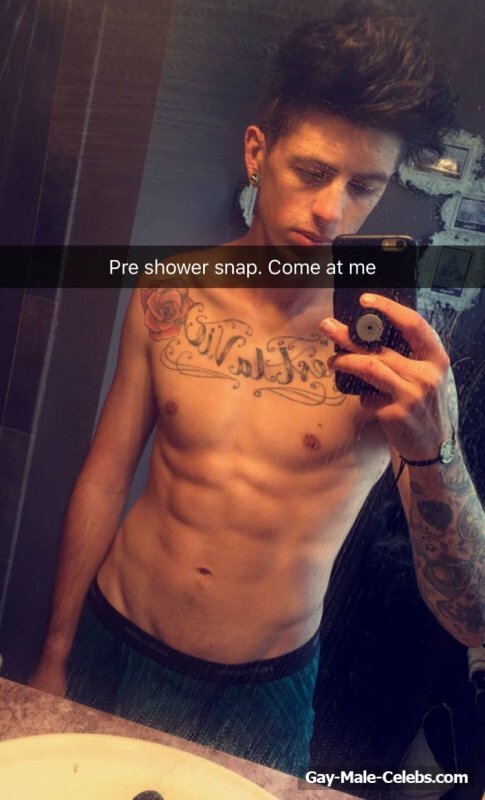 Shirtless phootos of Samuel “Sam” Pepper. He is a British YouTube personality, video blogger, comedian, and prankster. Age: 28.